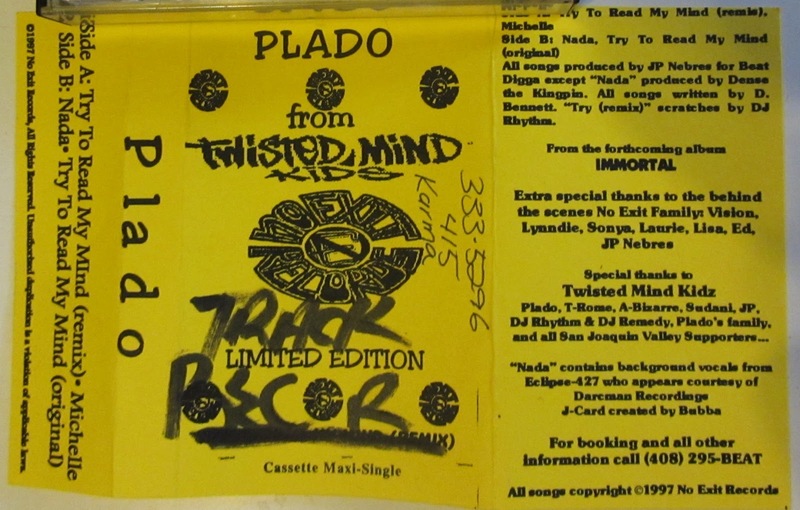 Plado from Twisted Mind Kidz. 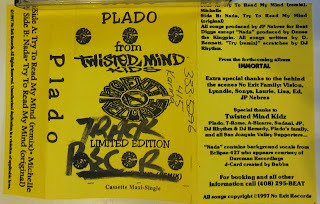 Limited edition cassette maxi-single Try To Read My Mind featuring Eclipse 427. Happy bornday to Moonlit!